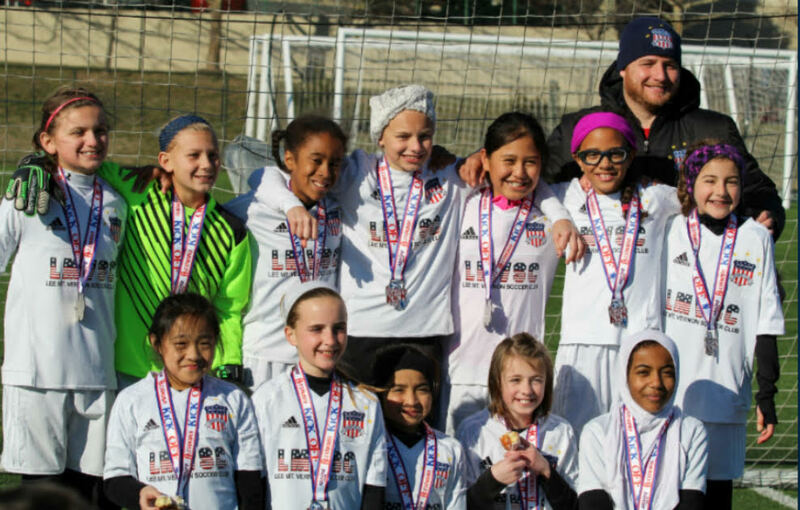 HomeTravel Soccer LMVSC Patriots Teams find success in Spring Pre-Season Tournaments! LMVSC Patriots Teams find success in Spring Pre-Season Tournaments! Thank you to all teams that participated in Spring tournaments and for representing LMVSC so well!! There were some very cold matches and LMVSC is fortunate to have our teams represent our Club at such a high level! !